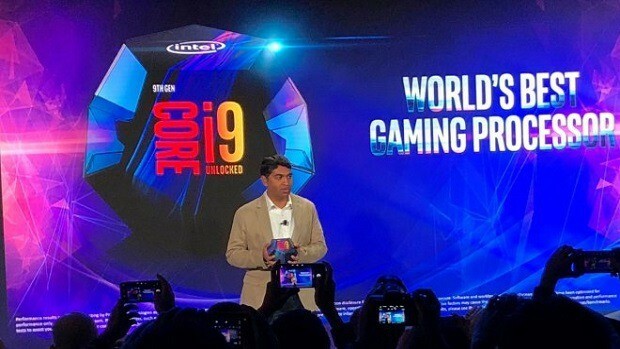 The Intel Core i9-9900K is the top of the line CPU that Intel has to offer in the upcoming 9th generation of CPUs and it is the first time that Intel is going to release a Core i9 CPU for the mainstream. Compatibility with the mainstream Z390 chipset means that setting up this chip will much cheaper as compared to the extreme series CPUs as well as the previously released Core i9 chips. While the configuration has not been confirmed in the leak. 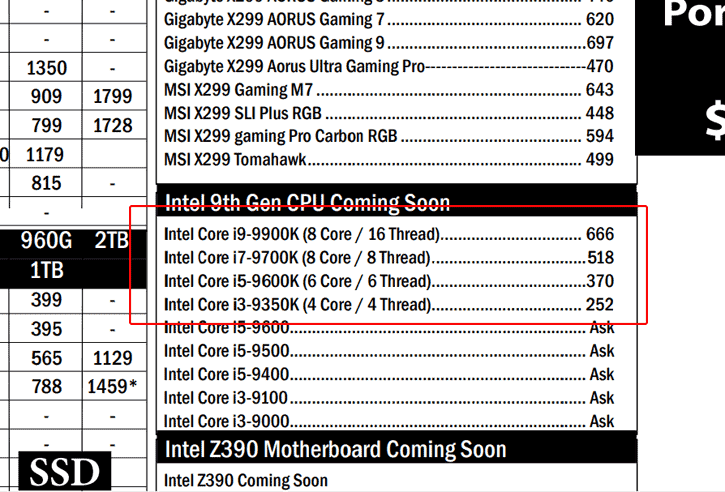 You can expect the locked i5 models to come with 6 cores and the i3 SKUs to come with 4 cores if not more. That is what we got the last generation and it is more than likely that we will be getting the same in the 9th generation of Intel CPUs as well. The Intel Core i3-9000 seems to be an odd one out here and could have 2 cores but that is the same spec as the Intel Pentium Gold so we will have to wait and see. We will keep you updated regarding the matter so stay tuned for more news and information. 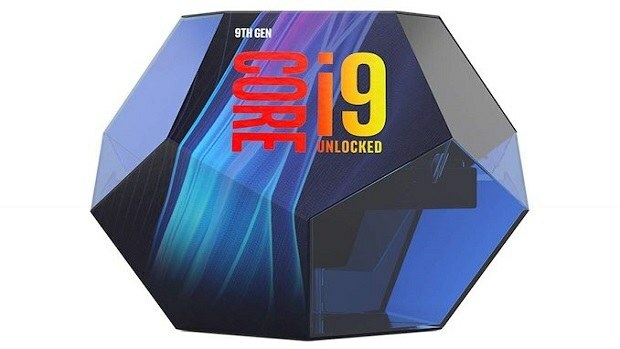 Let us know what you think about the Intel Core i9-9900K and whether or not you are interested in getting one of the CPUs that are going to be coming out in the upcoming Intel 9th generation.